Located in North Lauderdale sits this beautiful property of 152 units in a tranquil neighborhood. 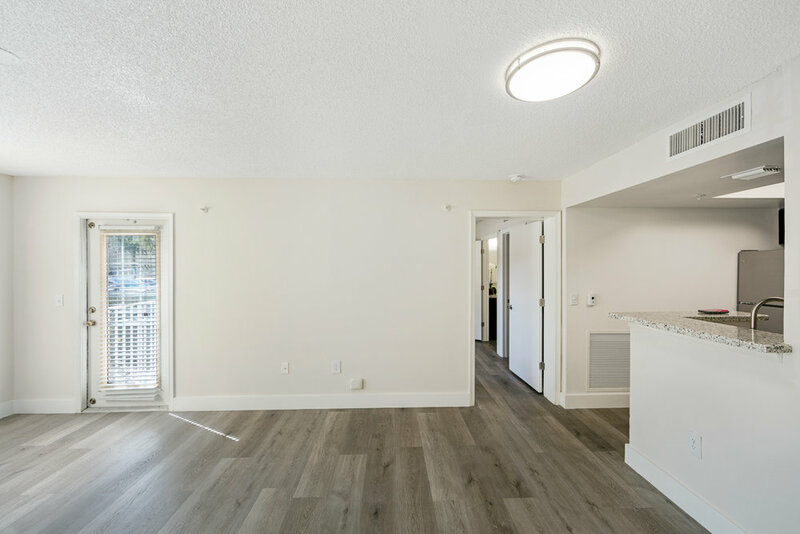 Recently acquired by CFH Group, the community features 1, 2 & 3 bedroom apartments with newly renovated interiors consisting of upgraded kitchen and baths, stainless steel appliance and tile flooring. The property will undergo some construction which will include a brand new leasing office/clubhouse, business center and state-of-the-art fitness center. 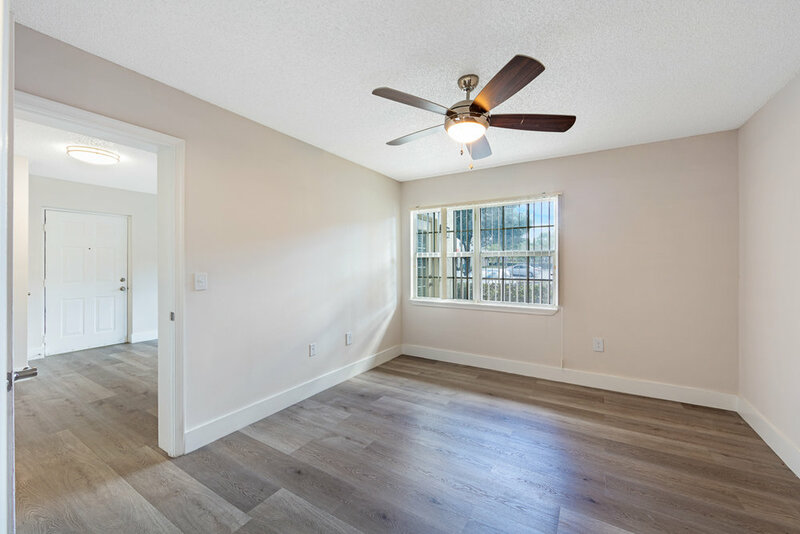 Come by and tour our community today!